Stunning Location Hidden & Secluded Nestled Back in the Woods. Custom Built Brick 3200 Square Foot Ranch Townhome. 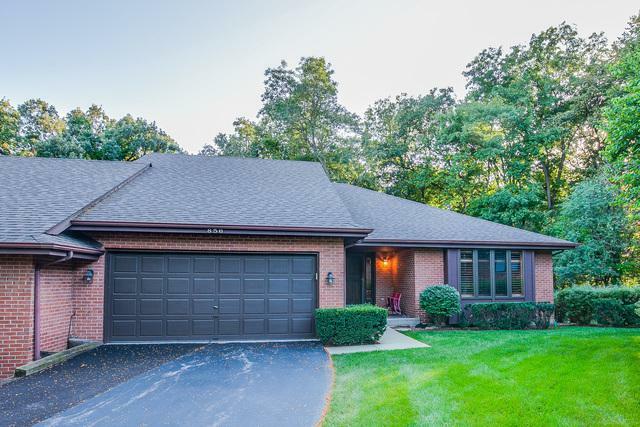 Minutes to Tollway, Shopping, Golf Courses & Downtown Libertyville. Huge Living Room with Fireplace and Incredible Views of the Woods. High End Kitchen Appliances including SubZero Fridge & Bosch Dishwasher. Formal Dining Room with Built in Table & Cabinet. 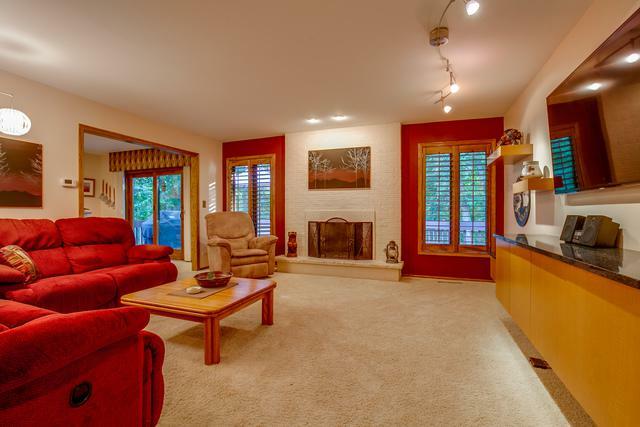 Luxury Master Suite with Walk in Closet & Updated Private Master Bathroom. Two Additional Large Bedrooms. 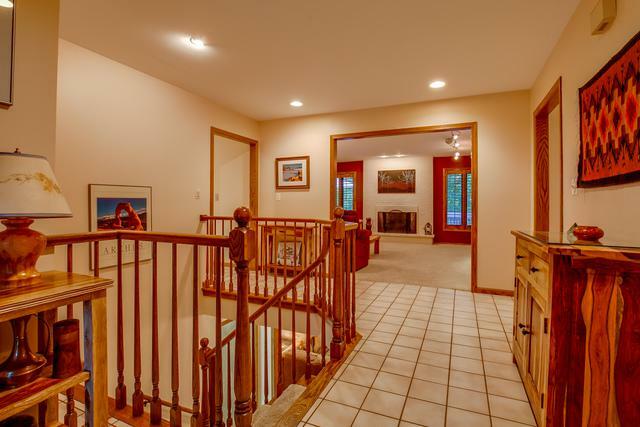 Large Lower Level Rec / Family Room. Great Laundry / Hobby Room. Tons of Storage. High End Plantation Shutters Throughout. Large Maintenance Free Deck. Lower Level Patio to Enjoy the View.